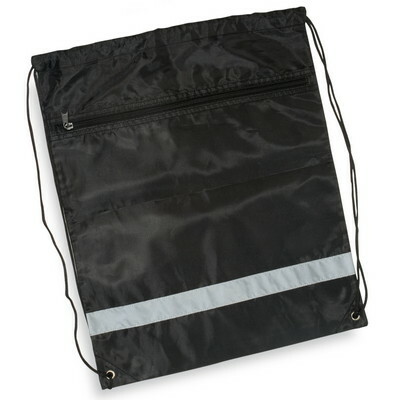 The String-A-Sling Backpack is made from 210d polyester and features string shoulder straps on the backpack loop for a quick close top. 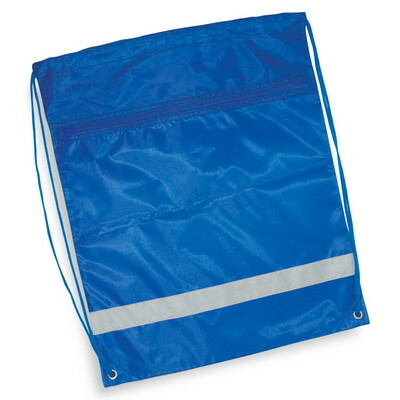 The Backpack LT-3290 is available in a combo package and in a wide variety of colors. 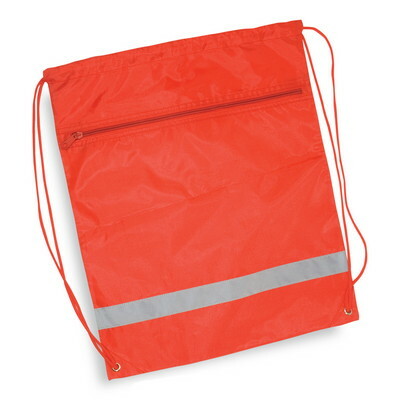 The String-A-Sling Backpack is made from 210d polyester and features string shoulder straps on the backpack loop for a quick close top. 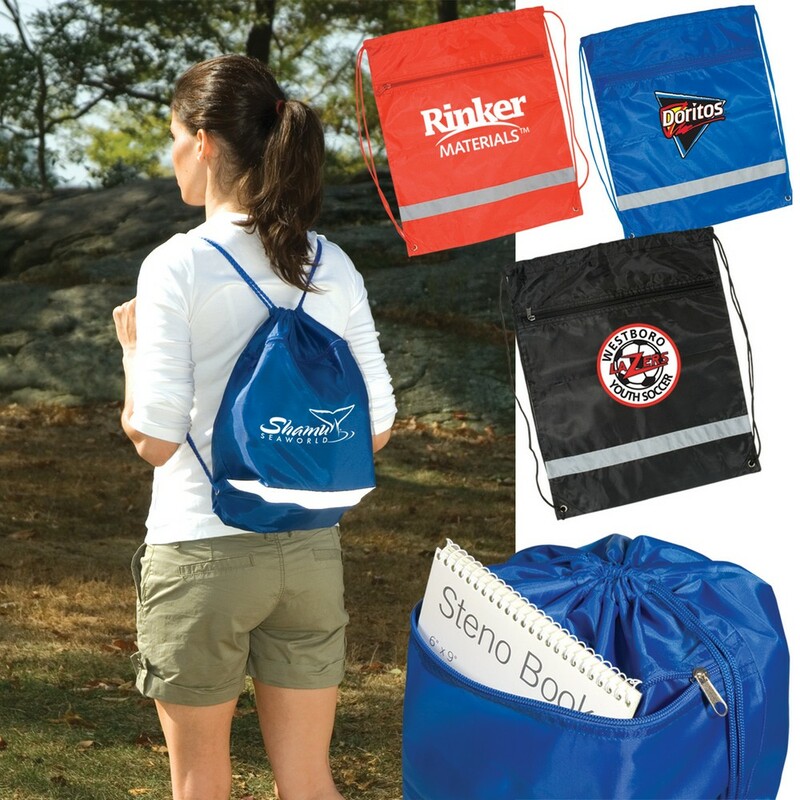 The Backpack LT-3290 is available in a combo package and in a wide variety of colors. 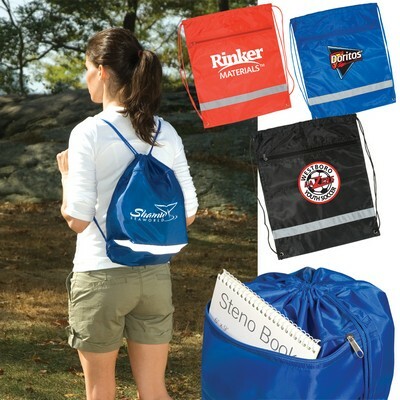 Imprint this Backpack with your logo and make a mark with your promotions!